How to Connect Airpods with 2 iPhones at the Same Time? If you friend forget to bring earphones, you can share your Airpods with him. Is that possible that your use one Airpod while your friend is using the other at the same time? 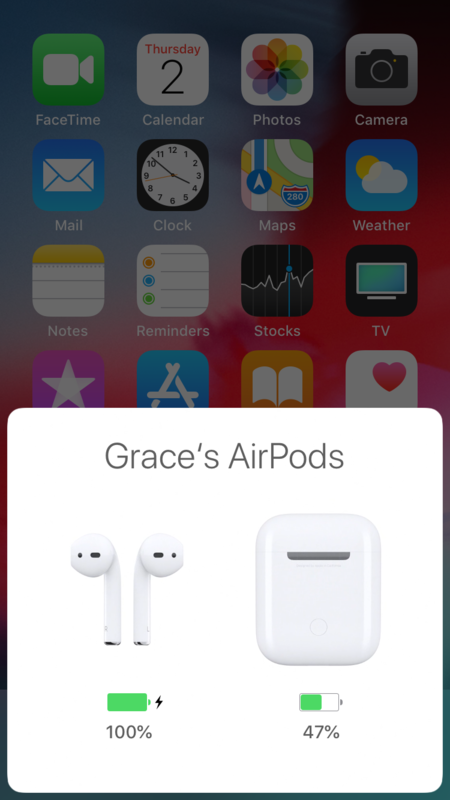 Here, this guide introduce your how to use one pair of Airpods independently. We have already connect Airpods to our own iPhone, and now we should connect Airpods to the friend’s iPhone. 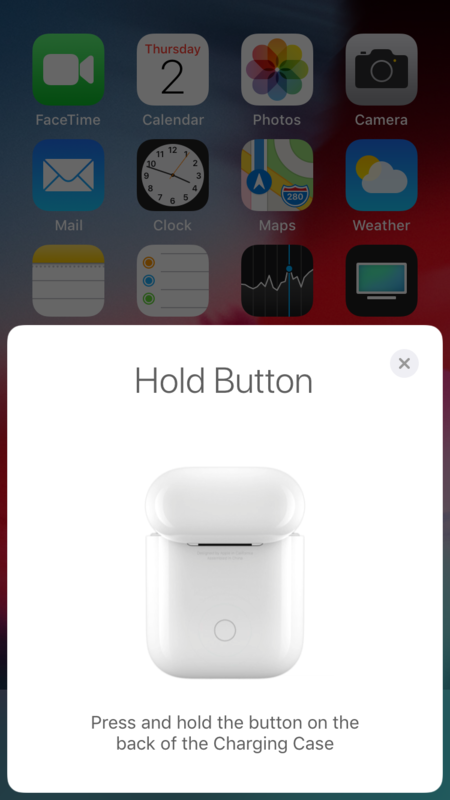 Open up the lid to your Airpods case next to the iPhone, and you’ll be instructed to press and hold on the back button of the Airpods case, then tap “Connect”. After connect to your friend’s iPhone, now he need listen to music via this Airpod. First, please take out one of the Airpods, and play music. Close the Airpods case. Please keep distance from the first Airpod, otherwise, both Airpods will be connected to your friend’s iPhone. Put the Airpods Case near to your iPhone, and then open the lid to take out the remaining Airpods. Play music. Now, this pair of Airpods are independently connected to two different iPhones at the same time. Just need to keep distance from one and other. If you want to sync a pair of Airpods back, you can put the Airpods in the case. And then put the case near to the iPhone and connect. Comparing iPhones: iPhone X, iPhone 8, 8 Plus, 7, 7 Plus, 6s, 6s Plus and SE Enter to Win a Free Pair of Airpods! 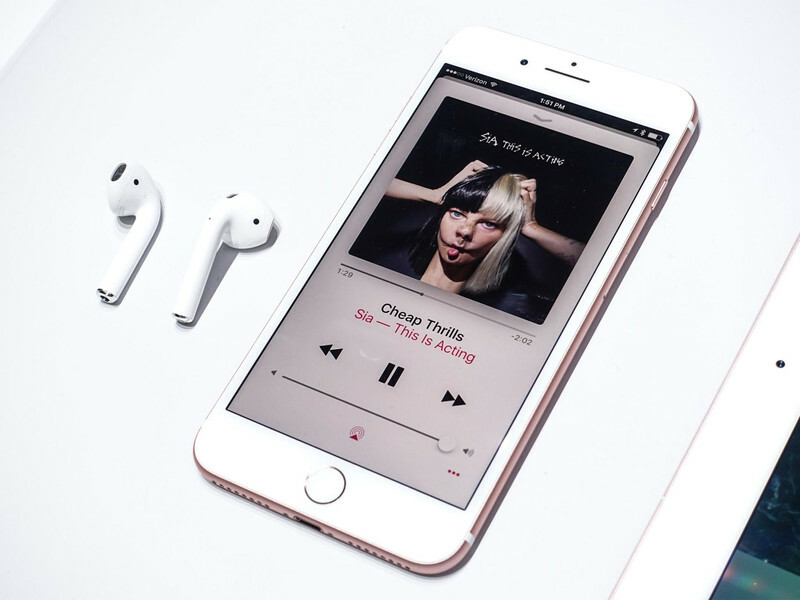 How to Use Your iPhone to Set Up Your AirPods? AirPods vs BeatsX: Which is the Best to Buy? How to Pair Apple AirPods With Other Bluetooth Device? How to Quickly Adjust AirPods Volume With Siri? A Roundup of Apple Service Pricing Apple iOS 10.3.1: Should You Upgrade?